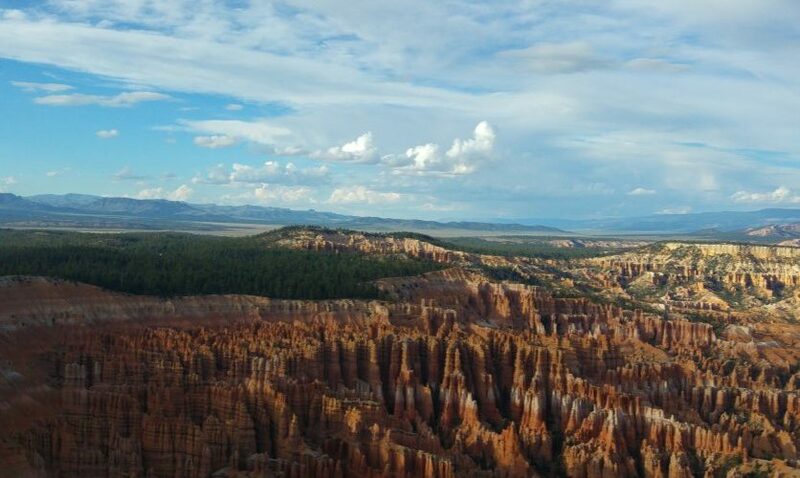 Bryce Canyon’s serene vistas are deceptive; the landscape is never static. Stand at the rim in early morning and experience the chilly dawn, crystalline blue sky, and rocks ablaze with the ruddy light of sunrise. After breakfast, walk the rim and your shifting perspective dramatically recomposes the scene below. The sun arching across the sky casts a kaleidoscope of slowly altered hues and shifting shadows over the land. You peel off layers of clothing as the air rapidly warms – as much as 49°F from dawn to late afternoon. Thin air can leave you short of breath. The high elevation that causes these effects also creates the climate that weathers the cliffs and bulbous columns called hoodoos. After sunset, as the chill returns, listen through the advancing twilight for the faint clatter or murmur of the stones tumbling in the distance. 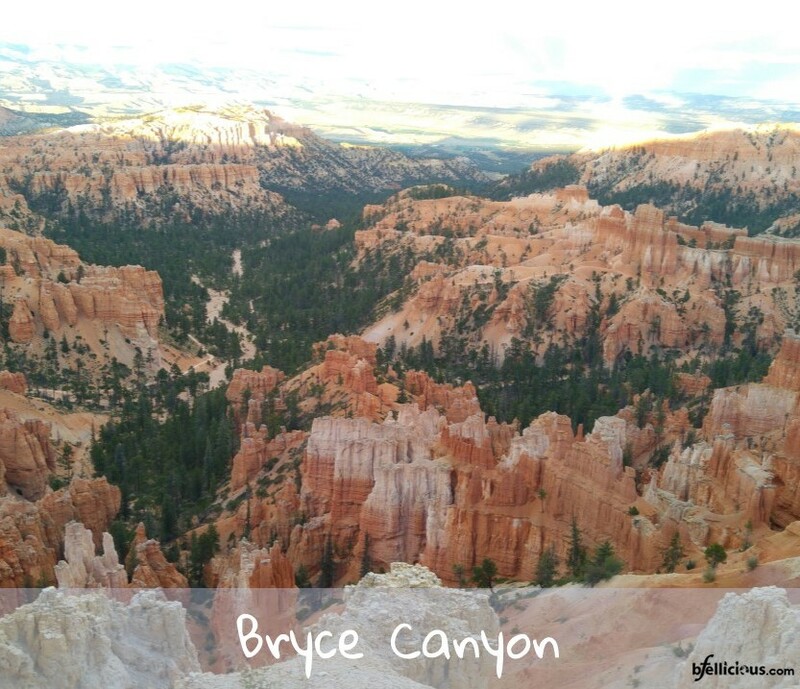 At Bryce Canyon the forces of weathering and erosion never rest, not even for a day. This dynamic, mesmerizing place is like no other.